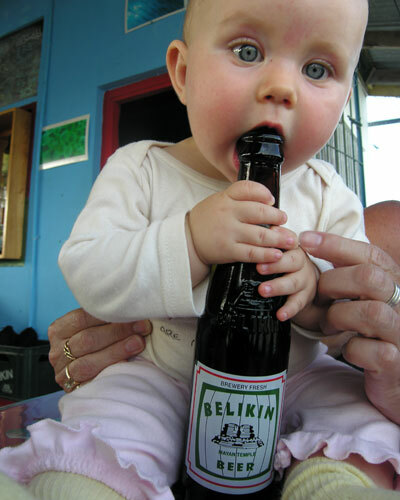 There really does only seem to be one beer of Belize, at least only one beer that gets any recognition. 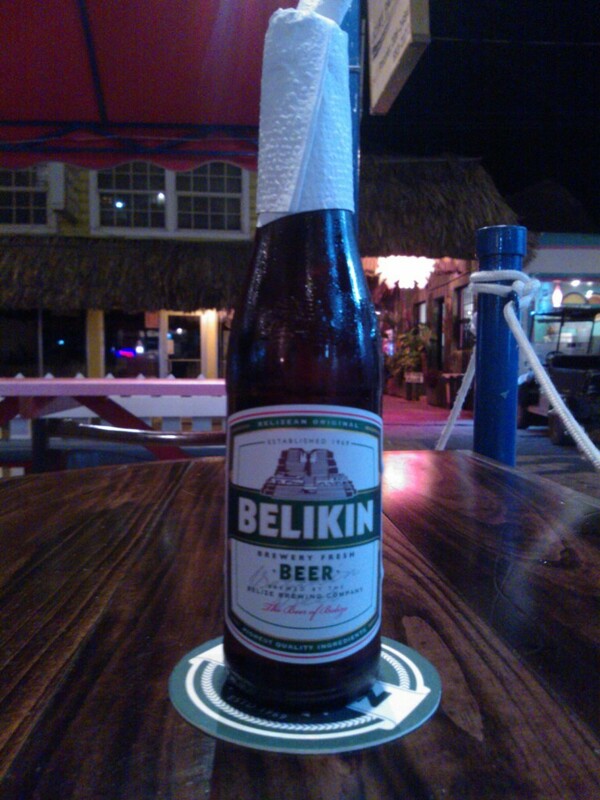 The Belizeans are very proud of their Belikin, only served in small bottles, i was told this is because it could never get cold. Brewed in a classic European lager style it uses Canadian Pilsner malt in combination with a blend of German hops to create the perfect malt hop balance. This was clearly evident whilst tasting progressed at 4.8%. A crisp taste it went down well and there was always another one on the way. I always wondered why it was served with a serviette wrapped around the top and it was only going to be a matter of time before i found out wasn’t it ? The Belikin gets delivered by boat to the islands off Belize and due to the salt water they can leave a small amount of rust around the top of the bottle where the metal cap is. The bottle is served with a serviette ready for you to wipe around the top before drinking, how considerate.